See the latest trailer for the adaptation of Jo Nesbø’s best selling crime novel, which is out in cinemas on 20 October. 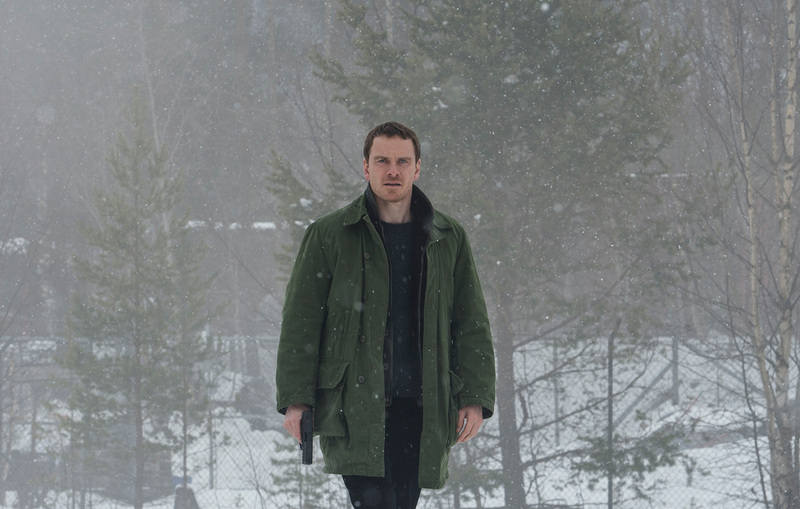 Fassbender is joined by Rebecca Ferguson, Charlotte Gainsbourg, Val Kilmer, Chloe Sevigny and Toby Jones in an adaptation of Nesbø’s best-selling Harry Hole crime novel. The X-Men star plays an elite crime squad’s lead detective who, while investigating the disappearance of a victim on the first snow of winter, fears an elusive serial killer may be active again. With the help of a brilliant recruit played by Rebecca Ferguson, the detective must connect decades-old cold cases to the brutal new one if he hopes to stop the killer before the next snowfall. 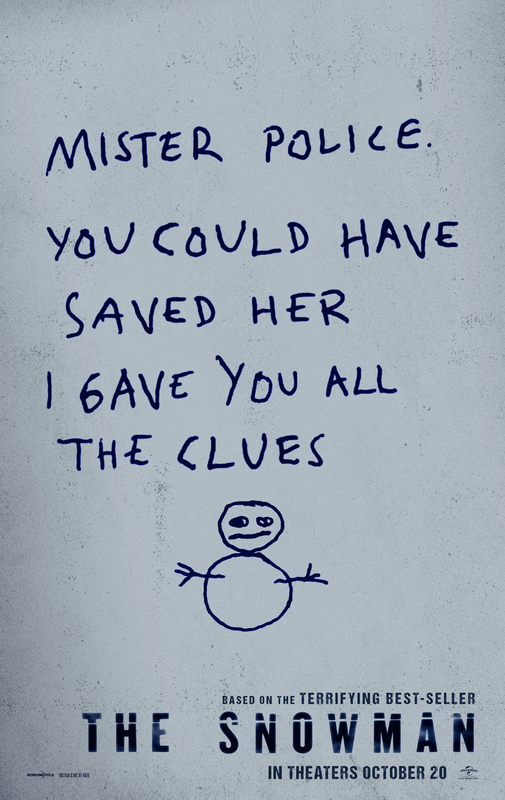 The Snowman reaches UK cinemas on 20 October. See www.thesnowmanmovie.com for more.